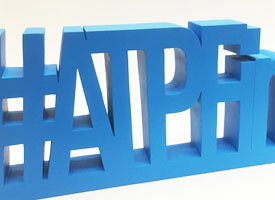 For large 3d letters we can CNC cut 8″ x 4″ and up to 50mm thick from acrylic, timber and composite materials. More on CNC milling. 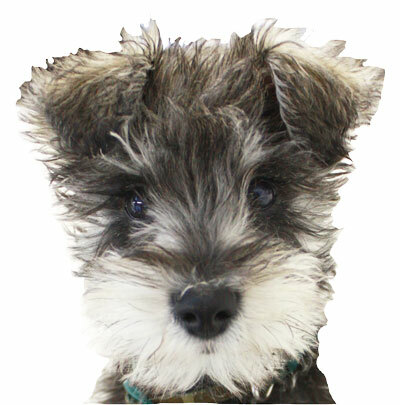 Send us your artwork or contact us for advice and a quote. 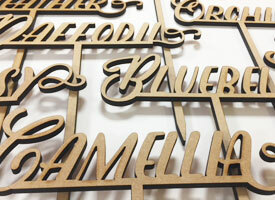 The laser is used for accurate cutting of intricate laser cut wood letters up to 730mm x 430mm. Large letters can be CNC machined. Birch plywood letters and logos from 0.8mm up to low density 6mm plywood. MDF letters from 2mm – 6mm. All types of hardwood veneers and veneered MDF. 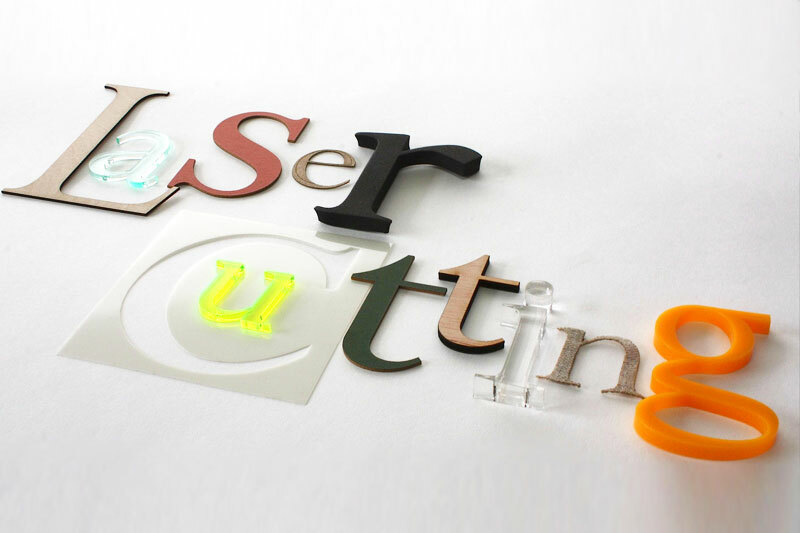 We can laser cut acrylic letters up to 730mm x 430mm. Large acrylic letters can be CNC milled. 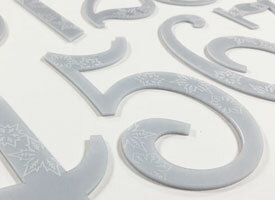 Our standard thicknesses, ideal for laser cut letters for signs, come in 3mm and 5mm. There is a wide range of Perspex colours available for matching brand colours. High tolerance acrylic can be laser cut from 0.5mm. The CNC is used to machine large wood letters and large acrylic letters and logo’s up to 8′ x 4′ starting from 6mm thickness up to 50mm hardwoods. The CNC accurately machines using a milling bit, producing a perpendicular cut. The round tool cuts leaving a radius on internal angles. Wider tools are used for thicker and denser materials. 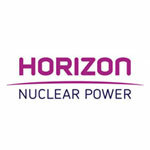 Take a look at some of our previous work for examples of laser applications. We can make letters of different thicknesses from any font you like. Contact us to find out how we can help you with your idea.